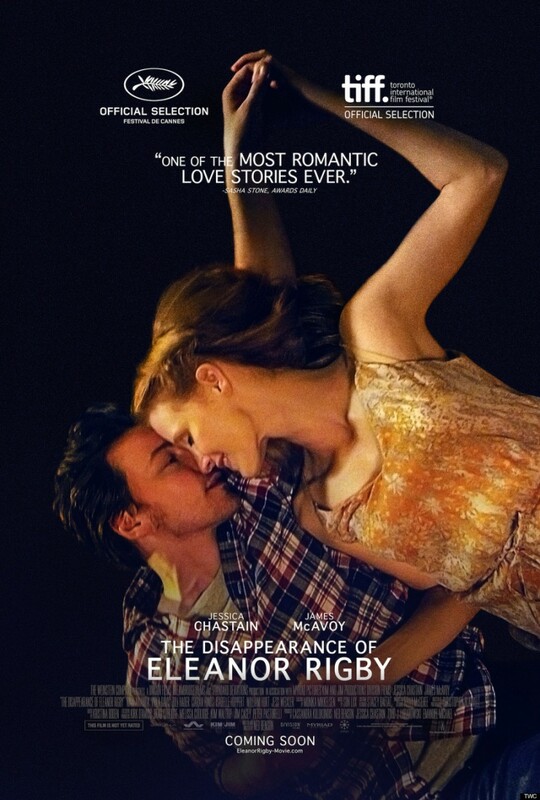 'The Disappearance of Eleanor Rigby' is not 'just a film'. There are three films written and directed by Ned Benson. The history about the relationship between Connor Ludlow (James McAvoy) and Eleanor Rigby (Jessica Chastain) is told from different perspectives: from her point of view, his point of view and theirs. The main question is which version will be nominated for Oscar. 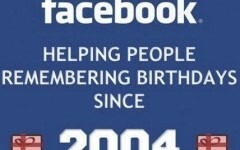 That's Why Facebook Was Created!